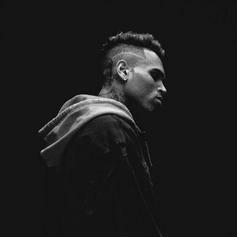 Chris Brown Covers Ty Dolla $ign's "All The Time"
Breezy infuses some Chris Brown flavour into a Ty Dolla $ign classic. 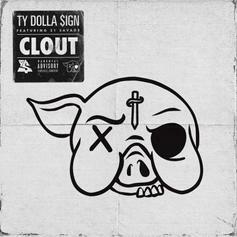 Ty Dolla $ign & 21 Savage Don't Need To Chase "Clout"
Ty Dolla $ign and 21 Savage drop off new single "Clout." 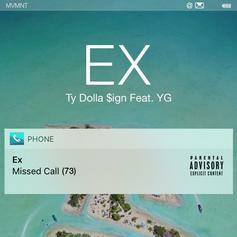 Ty Dolla $ign teams up with Jeremih for this "Beach House 3" leak, "Dawsin's Breek." 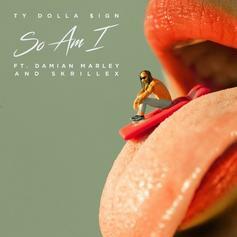 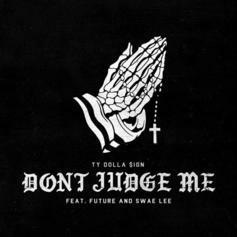 Ty Dolla Sign Recruits Skrillex & Damien Marley For "So Am I"
Ty Dolla Sign calls on Skrillex & Damien Marley for his newest "Beach House 3" release "So Am I."